We are armed with our official Inauguration Staff badges and nott taking any guff. Well not much. The Lincoln Library truck is safely set up a few blocks from the mall and we shot still and film footage of the Funeral Customs truck rolling into Arlington. I am starting to feel like a big deal, our badges get us access to lots of places and attention. The crowds are not here yet but there is plenty of work to do. With all the goings on there was still time to visit a few sites and pick up some souvenirs. It will be a long few weeks here but worth it all. 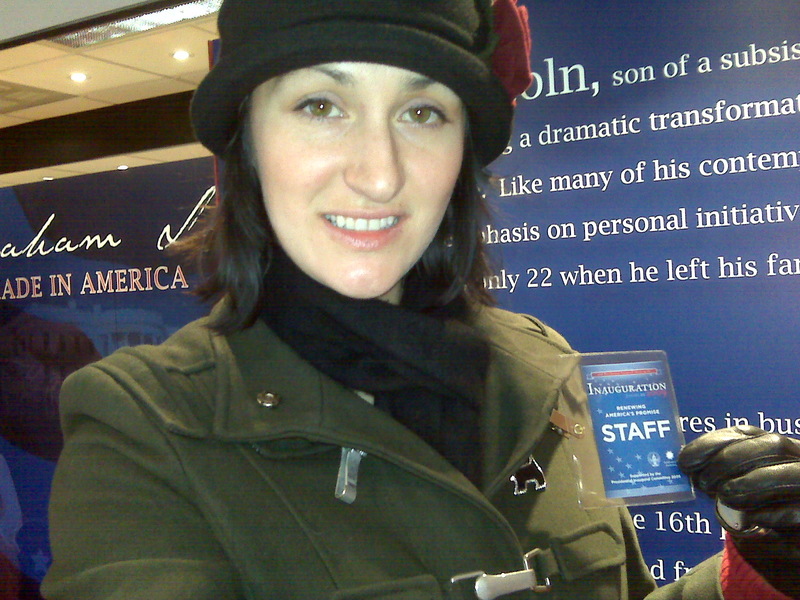 This entry was posted in Inauguration, Lincoln Tour. Bookmark the permalink.